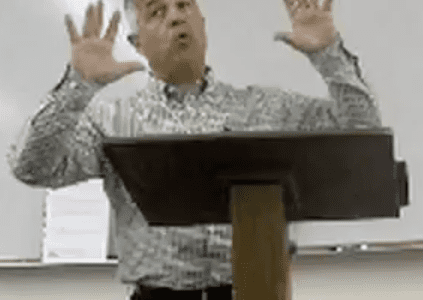 Providence Community Church of Lenexa, KS – a Toxic Culture? Mortification of Spin Hits a Homerun! Hey Buddy!, I found this information for you: "Despite Tight Budgets UAE 9Marks Pastors Travel To T4G Conference in USA". Here is the website link: https://thouarttheman.org/2016/05/09/4383/. Thank you.